Click on the individual pages in this category for more information about the vehicles. Back road camps like this is what The Turtle V was built for. 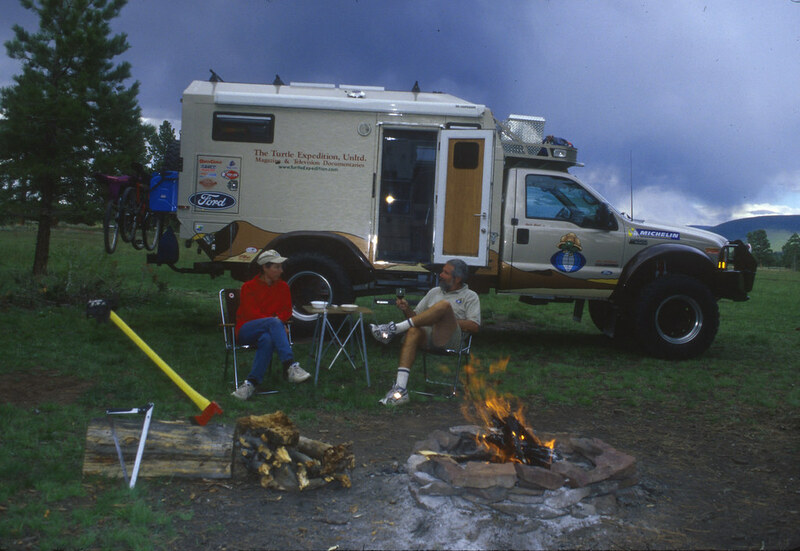 This is one of our favorite camps near Flaming Gorge.